Dr. Elizabeth K. (Betsy) Herron graduated from the University of North Carolina at Chapel Hill in 1984 with a degree in secondary education. She completed a Bachelor of Science in Nursing from the University of Hawaii at Manoa in 1997, and in 2009, graduated from the Duke University School of Nursing with an MSN in nursing education. Dr. Herron has experience as a cardiac nurse at the Queens Medical Center in Hawaii, Duke University Medical Center in Durham, NC, Anne Arundel Medical Center in Arnold, Maryland, and Novant Health in Charlotte, NC. She previously taught in the nursing school at the Presbyterian School of Nursing at Queens University. Dr. Herron graduated from the Georgia Baptist College of Nursing at Mercer University in May 2015 with her PhD in Nursing. 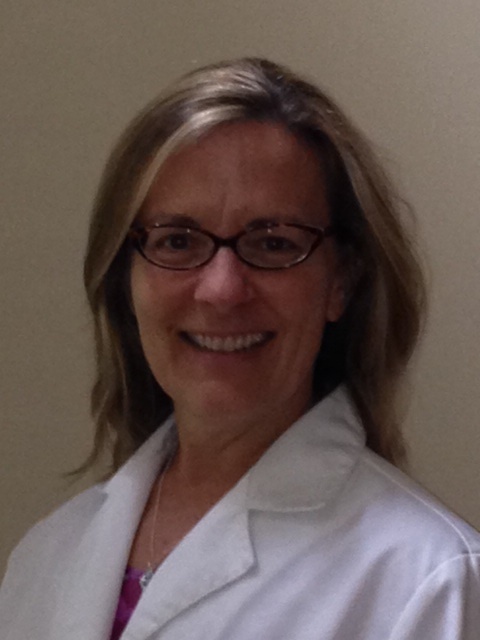 Dr. Herron is currently a faculty member in the University of North Carolina School of Nursing.